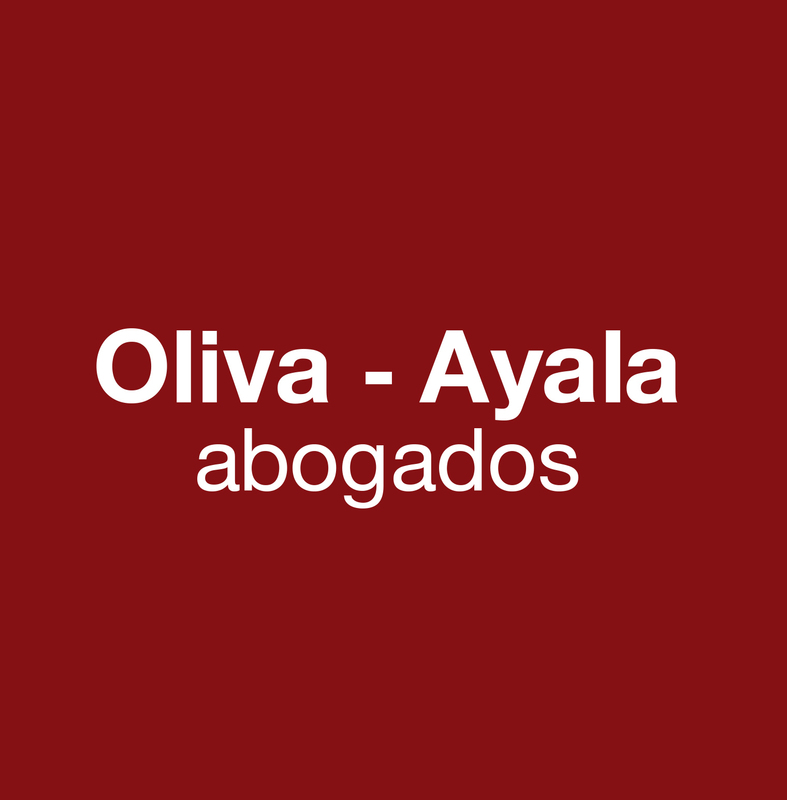 Oliva-Ayala Abogados provides legal counseling and litigation services in Criminal Law. Our lawyers have a strong academic background and extensive professional experience, specializing in Business Criminal Law. Our work is characterized by personalized attention and the continuous involvement of the firm’s partners in each case.